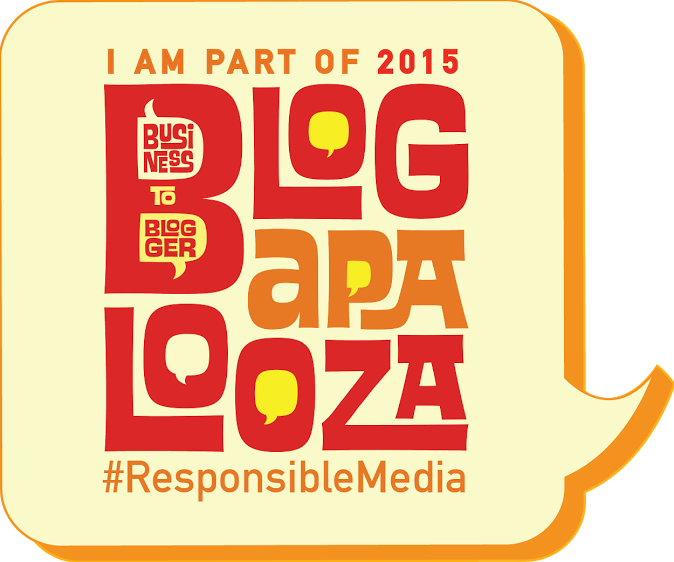 I apologize for not blogging and updating my social media accounts. 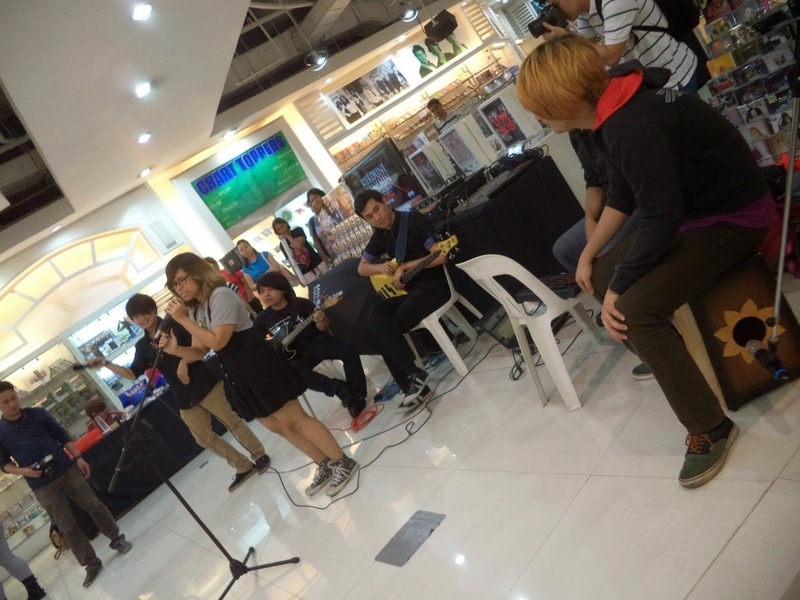 My laptop crashed and now, I don't have a hard drive anymore :( I still have some of my personal pictures from Facebook. But as for the pictures of my pending blog posts, they are all gone, so I have start almost all over again for my blogging. But I guess that is better so that I will start fresh. I am still sad that my hard drive has been damaged so it will take time for me to recover. 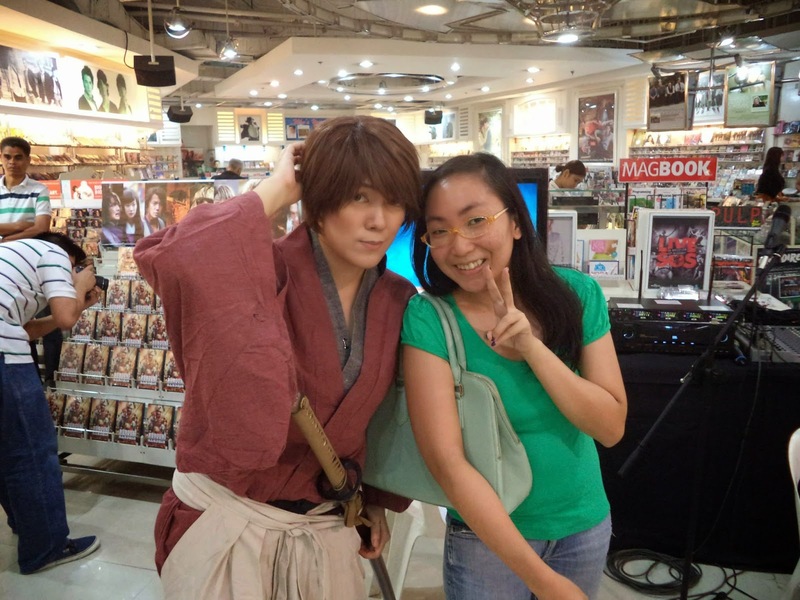 For now, I'd like to share this Rurouni Kenshin-related event even if it is a late post (darn laptop). 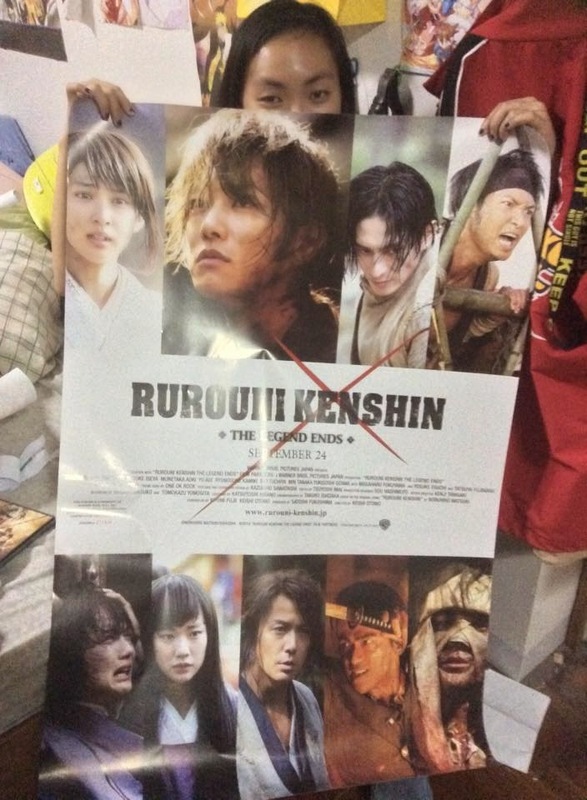 If you have been reading my blog last year, you know that I love Rurouni Kensin aka Samurai X. I am a late bloomer in these series as I was only able to watch it around 2005-2006 when it was shown in Studio 23. 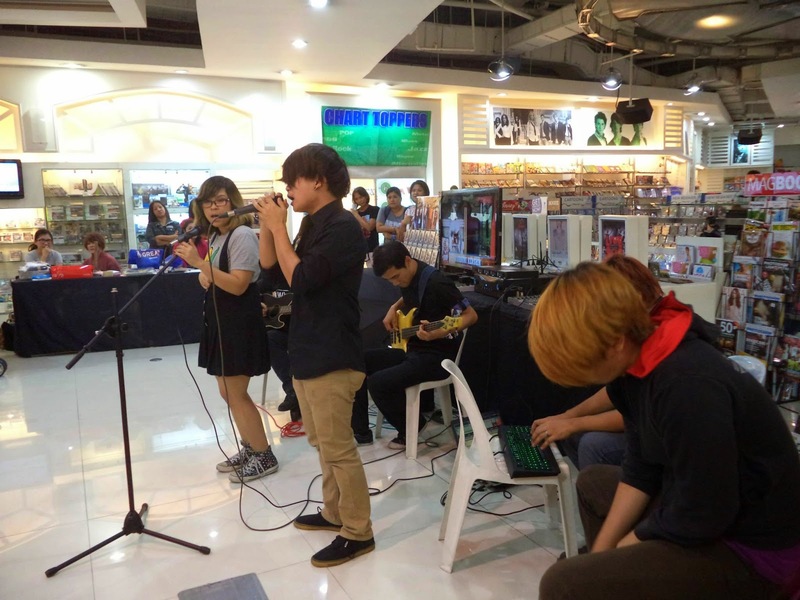 This was thanks to my boyfriend, who really loves the anime series so much. 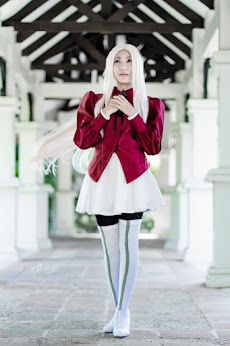 After watching, I fell in love with it and is now one of the animes that is really close to our hearts. 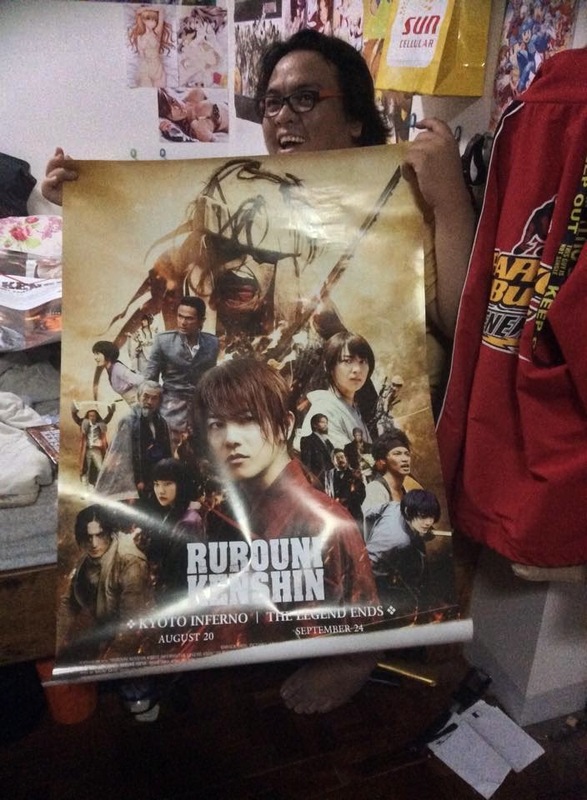 My boyfriend and I were so happy when the anime was made into not just one, but THREE live-action movie series. 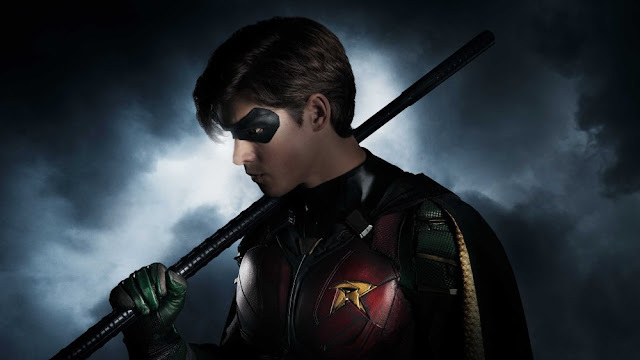 The first movie became a hit in 2012. 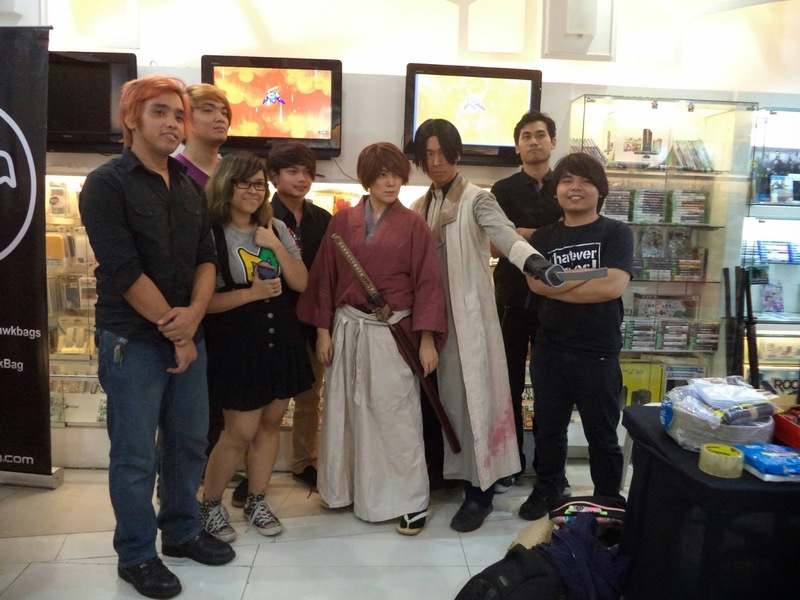 But the last two movies were the ones that really did well in 2014 because they were more faithful to the manga. 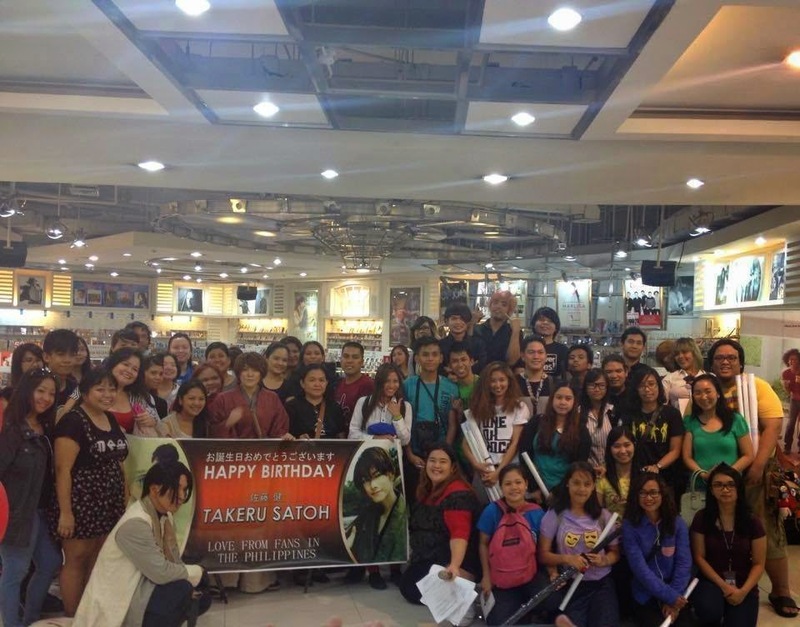 This is more true when movie stars Takeru Satoh, Emi Takei, and Munetaka Aoki as well as the film's director, Keishi Otomo came to the Philippines in August 2014---and the fans went crazy! You can check more about what happened in the Hainrihi’s Discoveries FB page , where I posted the photo albums of the two days they were here. 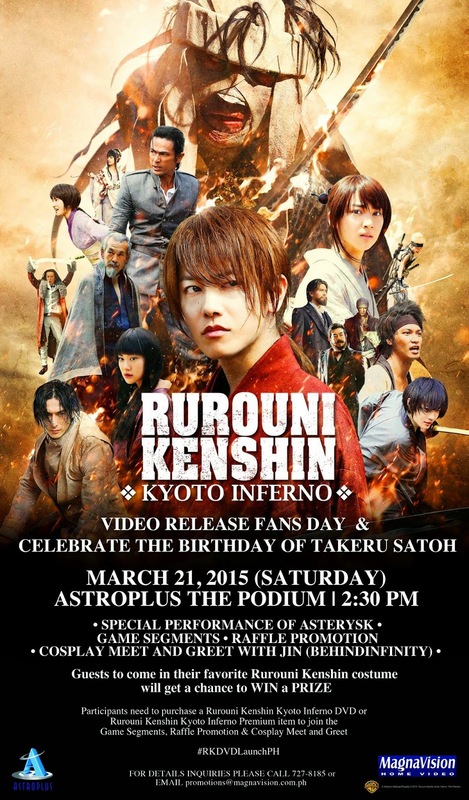 Since all three movies were big hits and made an impact on the Filipino fans, it is just right to hold a DVD Launch for “Rurouni Kenshin: Kyoto Inferno”. 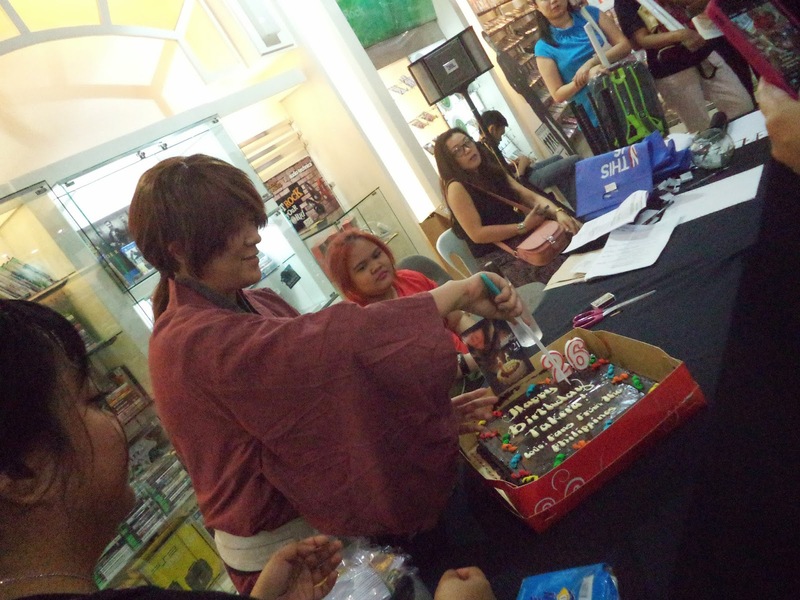 The launch was held last March 21, Saturday in Astroplus, The Podium and featured the following: games, raffles, a performance by cover band Asterysk, and a Cosplay Meet and Greet with Jin Joson (behindinfinity), who cosplayed the movie version of Kenshin Himura during the time the stars visited the country. 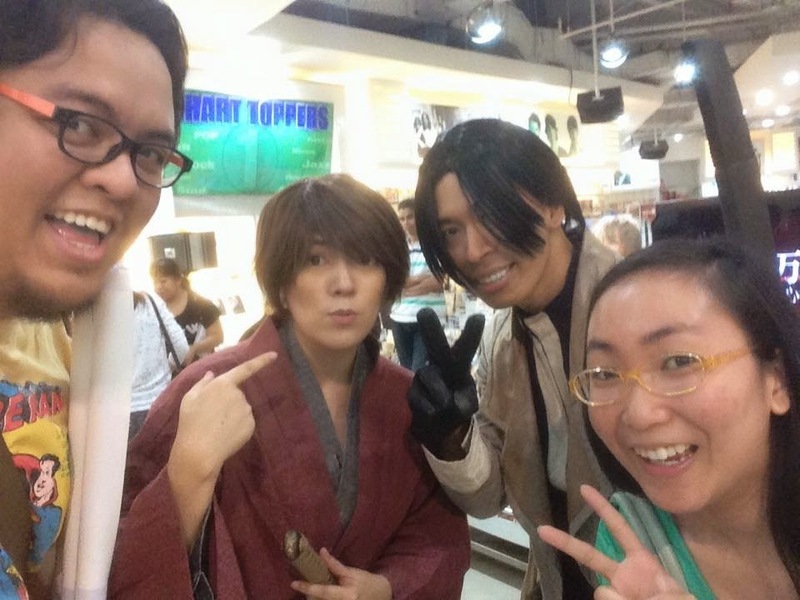 We went there because of our love for Rurouni Kenshin and to support our fellow cosplayer, Jin. 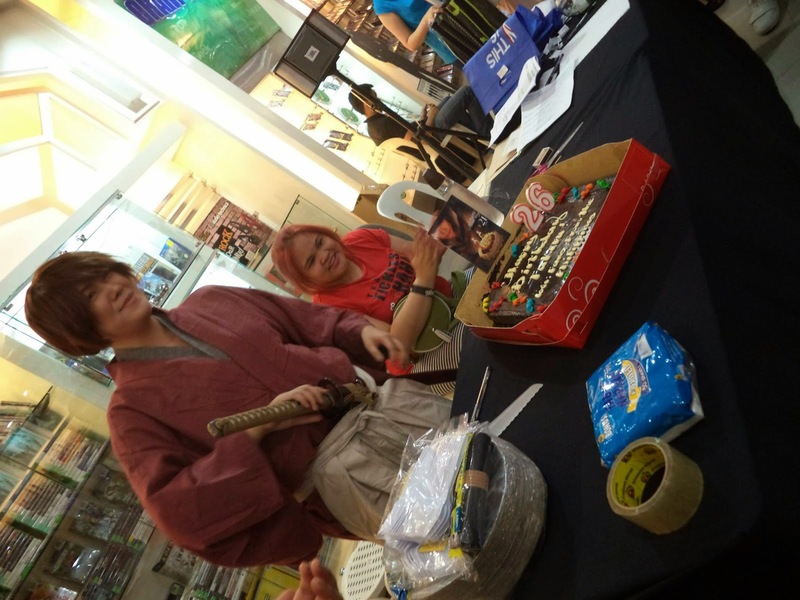 When the event started, we were reminded to purchase the "Rurouni Kenshin: Kyoto Inferno" DVD or the premium item (a sword umbrella) in order to join the games and raffle. 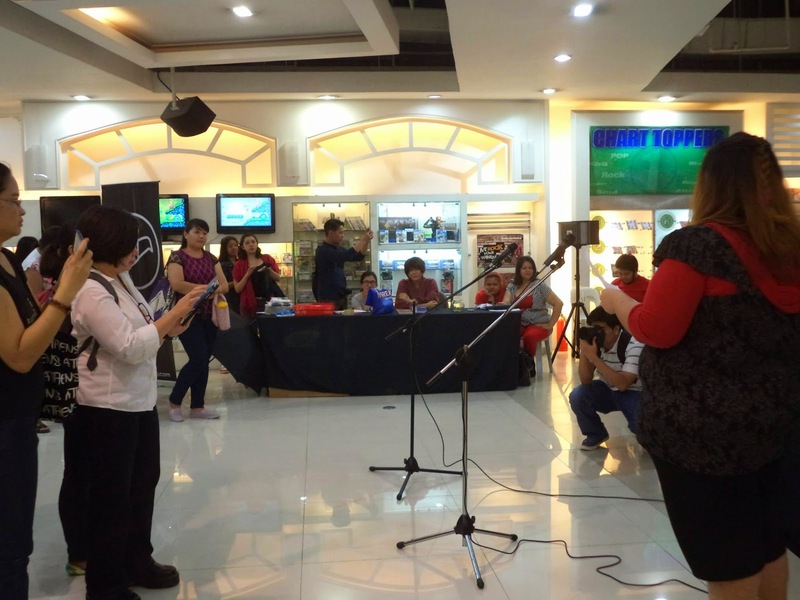 After the registration and the purchasing, the games began. 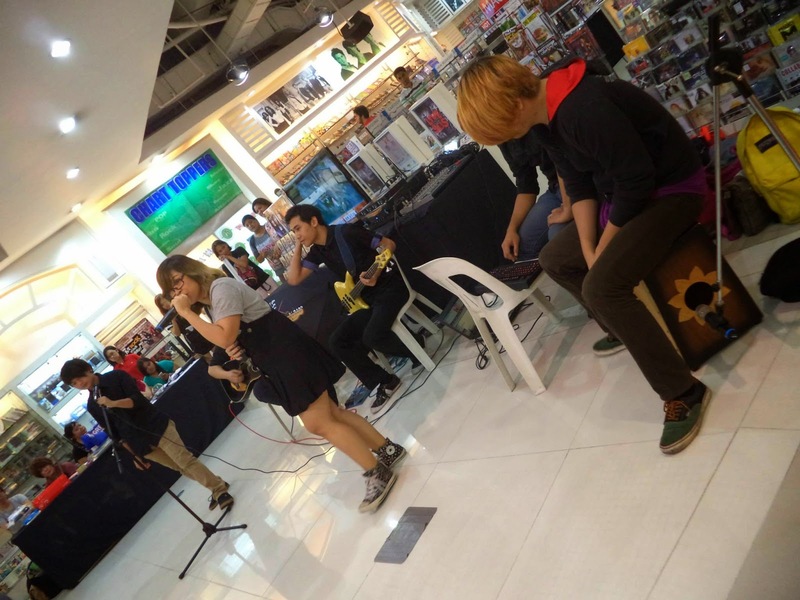 In between the games, cover band Asterysk performed songs from One Ok Rock, specifically the theme songs of the Rurouni Kenshin movies: "Mighty Long Fall" and "Heartache". 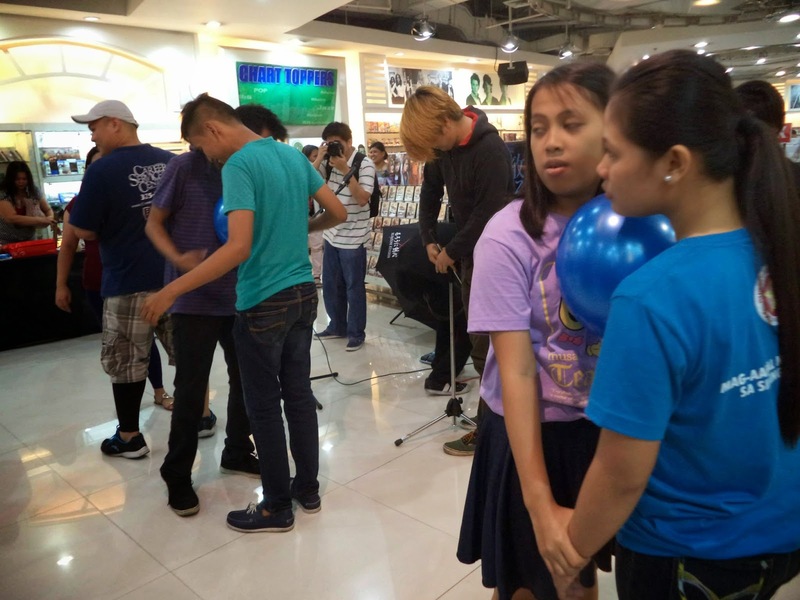 All in all, it was a small but great event that gave tribute and celebration to a classic fandom that everyone loved. 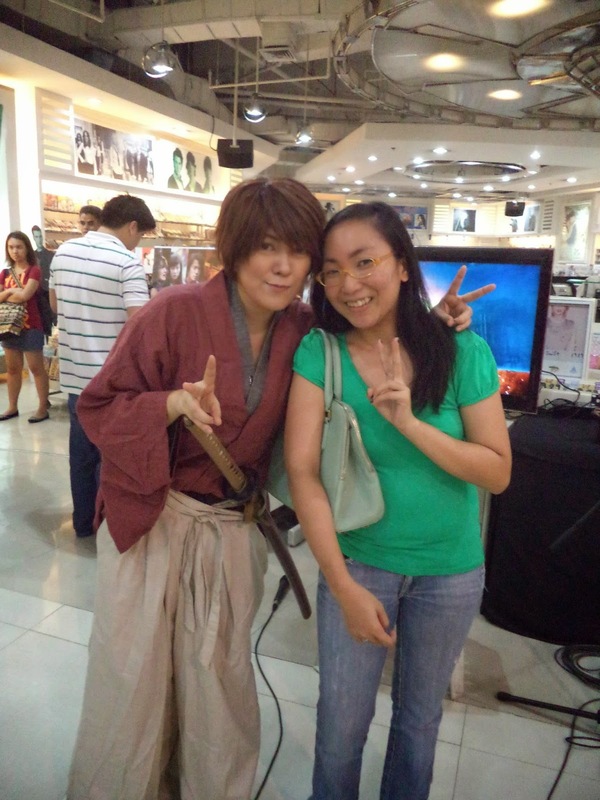 Rurouni Kenshin really evolved into something that everyone of all ages will really appreciate in the next years. 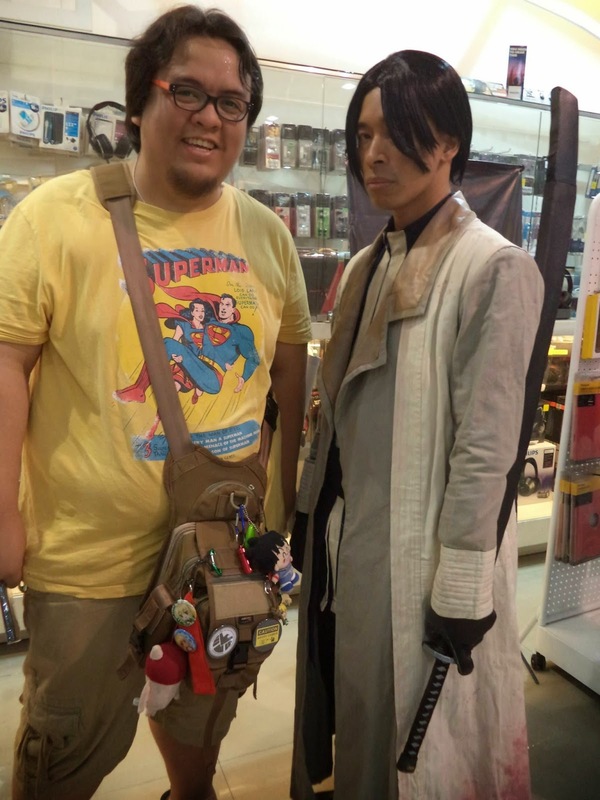 When I was watching the anime in the early 2000s, I never imagined that a live-action movie would be possible. 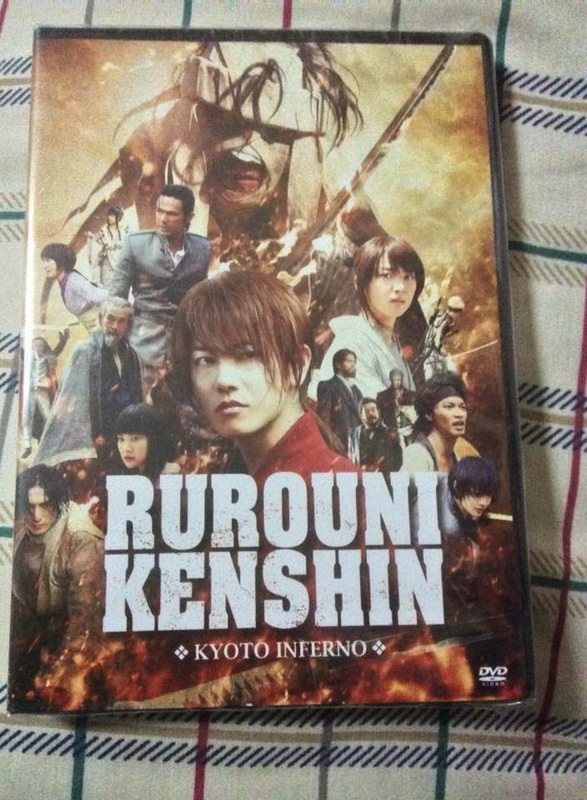 Now at 2015, three live-action movies had passed and a DVD Launch of "Kyoto Inferno" happened. 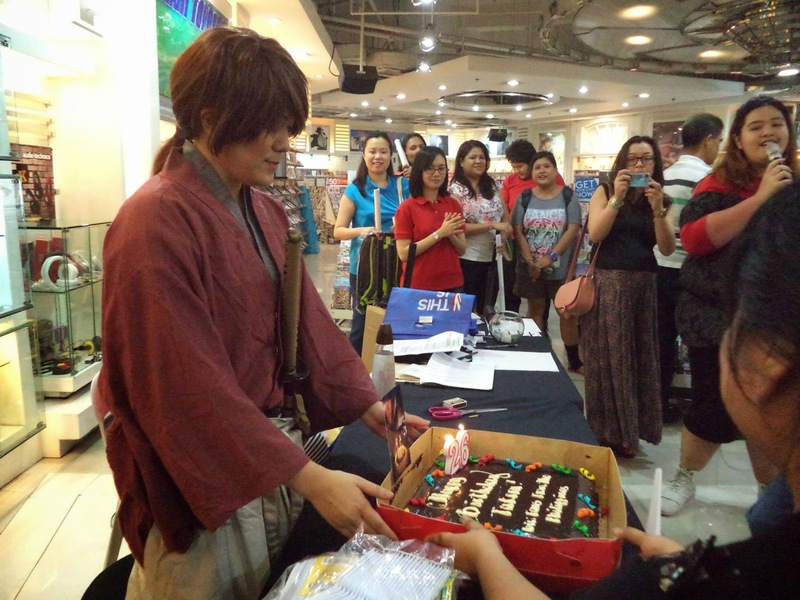 Indeed, the Rurouni Kenshin series has evolved well and I believe we celebrated that in the RK DVD Launch :D I was happy that the event was a success and here's hoping for the DVD Launch of "The Legend Ends".